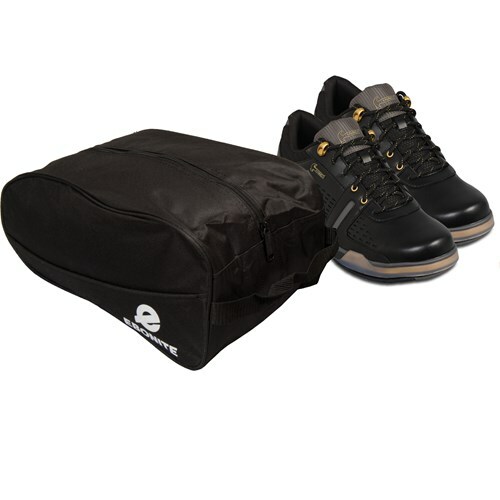 Ebonite Shoe Protector Bag that allows you to transport your bowling shoes. The bag has a wide opening that provides easy in and out handling. It holds shoes up to a size 15. Due to the time it takes to produce the Ebonite Shoe Protector Bag ball it will ship in immediately. We cannot ship this ball outside the United States.